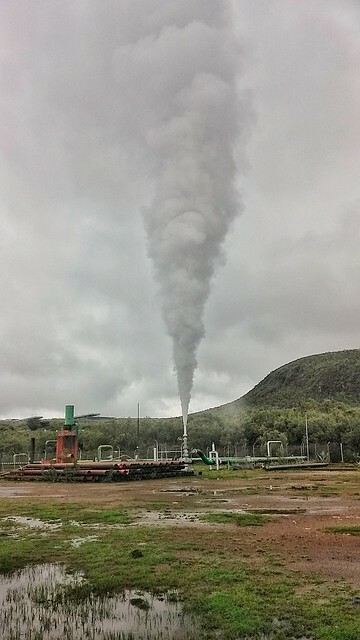 Kenya: Single Geothermal Wells With a Capacity of 30 MW or More! Power producers KenGen and Geothermal Development Company (GDC) are locked in a supremacy tussle with both laying claim to a geothermal energy title, too lofty and glittering to cede. The government-owned companies each claim their geothermal wells are the largest in Kenya and in Africa. Analysts have cited the rivalry as healthy and one that points the country in the right direction in the quest to growing its stock of green energy. KenGen, in showcasing its milestones, claimed its single most productive well in Naivasha’s Olkaria steamfields is the largest in Africa and among the top five globally with a capacity to produce 30 megawatts (MW) of geothermal electricity. KenGen’s wonder well, known as Olkaria OW-921, was sunk five years ago at a depth of 3km underneath the ground. On the other hand, the Geothermal Development Company (GDC) holds that the Africa title goes to its Well 1A at Menengai fields in Nakuru, since its capacity of 30.6 MW is slightly higher than KenGen’s best performing well at 30 MW. At 30 MW, Kenya’s best performing steam wells are not far behind from the world’s best drilled in Indonesia and California with up to 40 MW per well.